FPbonds - Government is also available as a searchable online database. Monthly updates allow you to access the most current data and focus your research with broad or specific search queries. Search our 38,000+ executives and instantly download lists for mailing or further research. This is an indispensable tool for all your marketing or research needs! Don't Want to Wait? 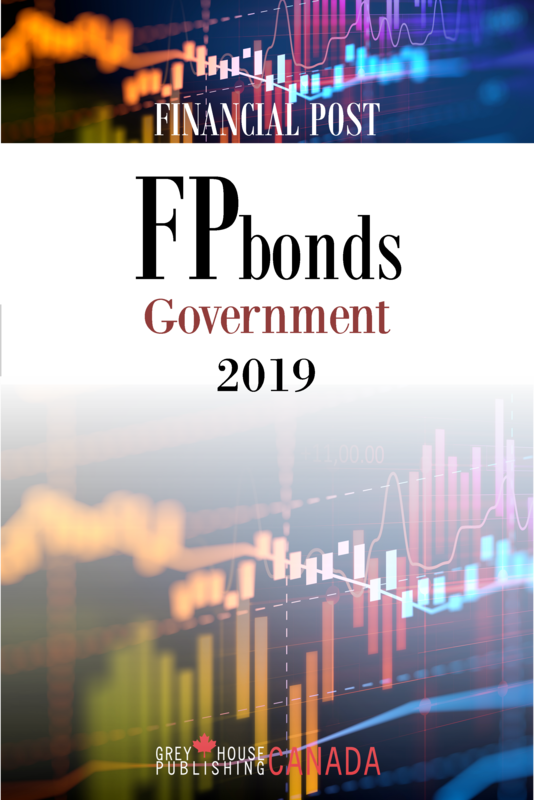 You Can Still Purchase the 2018 Edition of FPbonds - Government Here. 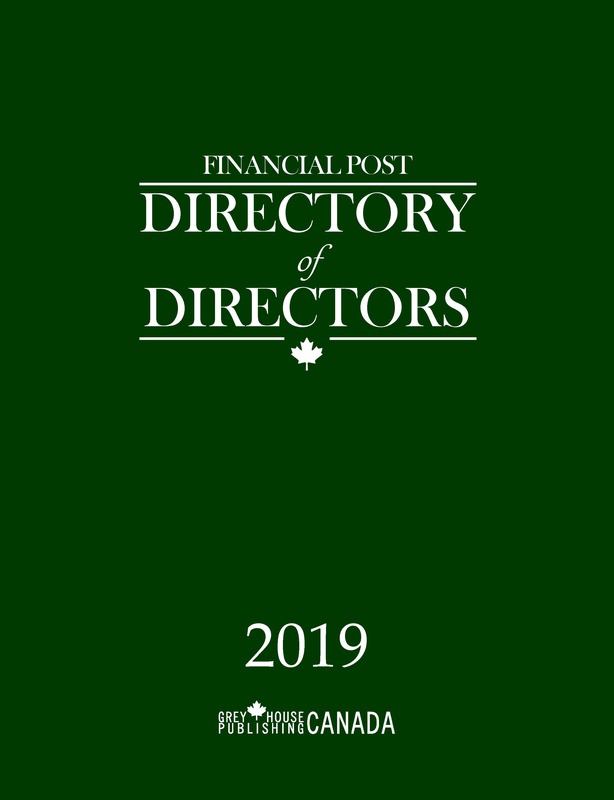 The 2018 edition of FPbonds – Government, the third to be published by Grey House Publishing Canada, lists outstanding publicly and privately held debt securities, together with their features and provisions, issued by the Government of Canada, the provinces and selected federal and provincial agencies. All issues and amounts are outstanding as of Mar. 31, 2018, unless otherwise indicated. 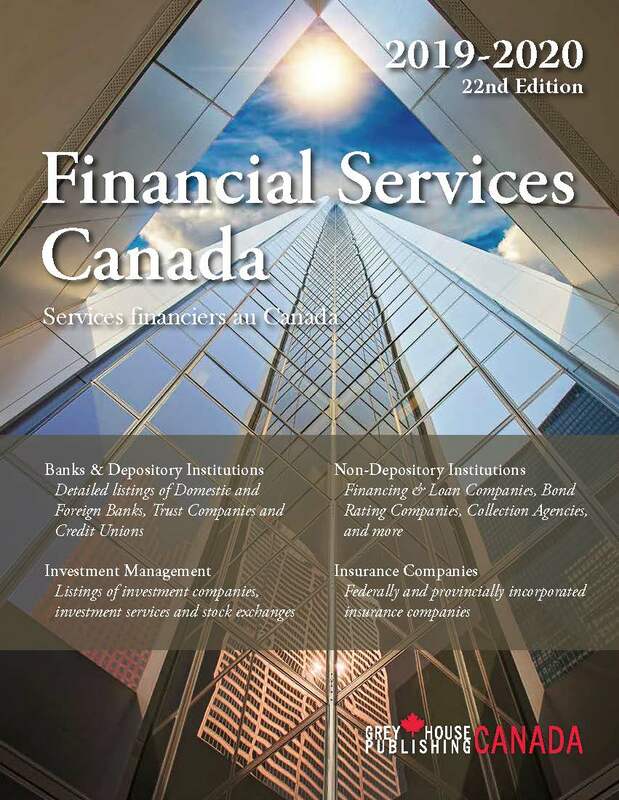 and a Bank release discussing recent trends in Government of Canada fixed-income market liquidity. “ "...it is recommended for larger public libraries, and academic libraries supporting a postgraduate program in business, and to investors and practitioners researching the bond markets."